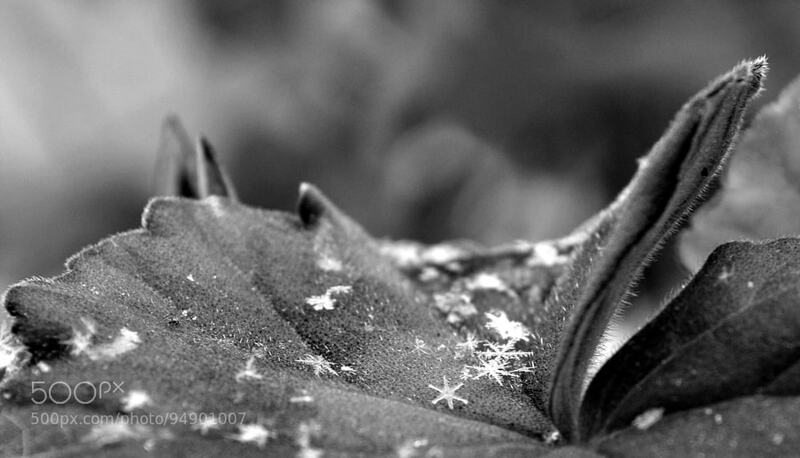 From 1885 Wilson Alwyn Bentley spent his life photographing the beauty of thousand snowflakes with the microscope in standing macros in order to find two identical flakes. 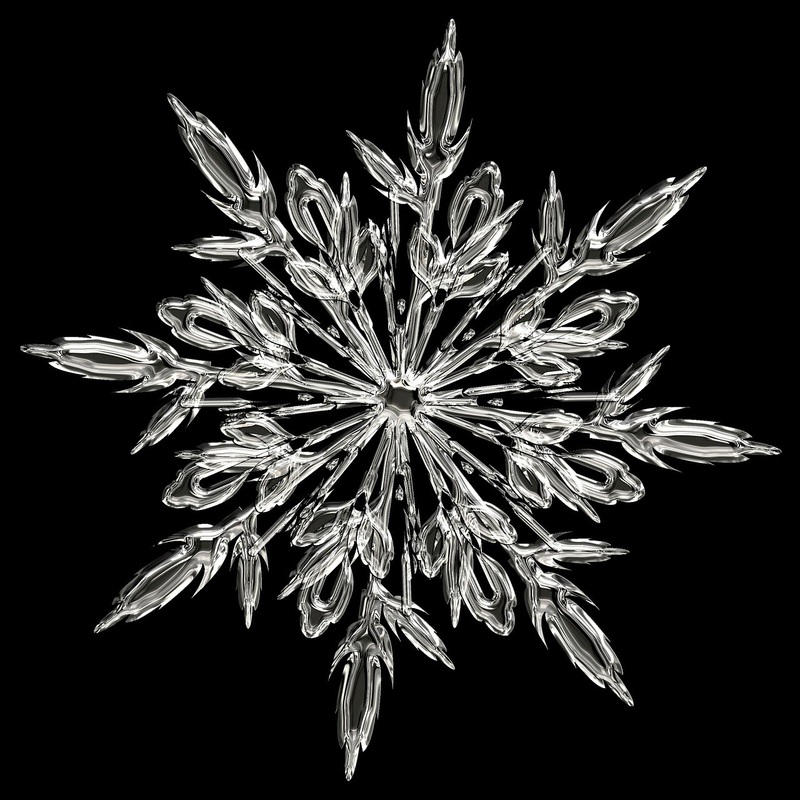 Eventually, in 1988 Nancy Knight found two identical snowflakes of the hollow column type. But, I don't know if this discovery can really change the general belief about their unique pattern.